Well, maybe not everything. My minivan is still really old. But today feels like the beginning of something very new for me. Back in 2009, my first book, a young adult novel about a gifted and troubled cake decorating teen, sold to a new US-based offshoot of the UK publisher Egmont. It was a dream come true. THE SWEETEST THING came out in May 2011. Earlier this year, however, Egmont US closed its doors. 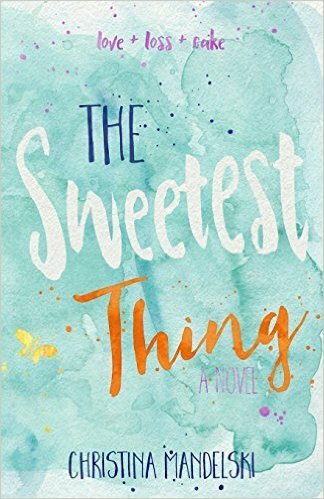 Soon after my initial panic/sadness, I found out that because of the closing, the rights to THE SWEETEST THING were reverting back to ME. This was big, because after four years, the book had fallen off of most radars, and there was not much I could do about it. But when I received the rights back, I was given an opportunity to breathe new life into my book. 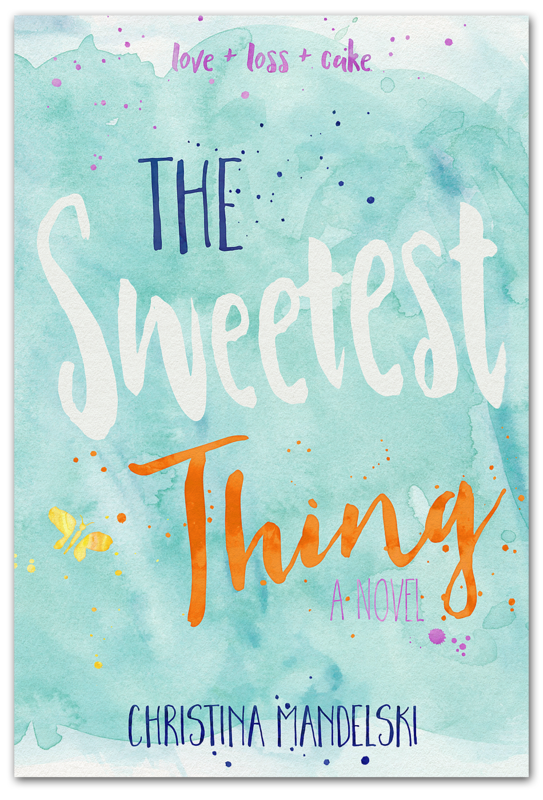 After conferring with my agent, (who I will thank now, the lovely, patient-as-a-saint Danielle Chiotti of Upstart Crow Literary), we decided to pursue self-publishing THE SWEETEST THING through Amazon. It was a scary prospect. Traditional publishing had always been my plan. But the writing on the wall couldn't have been clearer. It was time to dip my toe into the waters of self-publishing. And so far, it's been an adventure! For this new edition of the book, I've done an edit of the original manuscript, taking out references to things like a Blackberry (so 2009!) and tweaking some of the dialogue. Most exciting was being able to write a special extra for the end, which I'll talk about more in a future post, closer to the pub date. 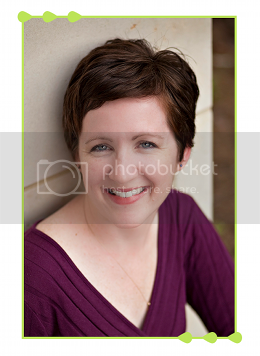 I spoke in my post yesterday about it's designer, Kristin Rae. When she and I discussed what I wanted in a cover, my wish list included wanting to make the title the dominant graphic element, and also: NO PINK. I wanted to throw in elements of main character Sheridan Wells' other artistic interests (other than cake). Hence the watercolor background. I asked for a yellow butterfly (also important to Sheridan's story). Kristin more than delivered on all that I asked. And did you notice the distinct lack of pink? I love what she did. And the back cover (for the print version) is just as gorgeous. SO Pink to NO PINK. Candy hearts to watercolor butterflies. I don't know what the future holds for this shiny new version of THE SWEETEST THING, but today it doesn't matter. Today, anything is possible! Nice cover! Best wishes for success in your new venture. Yay Maria! I'm so glad you like it! It is a beautiful new cover for a very awesome book! Thanks so much, Steph! That means a lot to me! Hope you and the family are well!! I love it and can't wait to read the new book! Wishing you wonderful things in your new adventure!